My name is Tiersa Chaffin and I am so excited to be serving at New Life Homes in Swaziland, Africa, through African Leadership Partners. I am a single Mother of a 20 year old son. My son is currently at Washington State University where he will be a Junior in the fall 2013. He is very supportive of me going to Swaziland and I feel so blessed to have a son who loves the Lord and is seeking to honor and serve Him at school and also in the future. Being a Mother has by far been my greatest joy. Not far behind that, is being a preschool teacher. I have been teaching preschool for over 18 years in the community of Gig Harbor, Washington. I have always loved working with God’s precious “little ones”. From a very young age I knew I wanted to be a preschool teacher. I even hoped someday to have my own preschool. God realized that dream in my life when Stepping Stones to Learning, a Christian Preschool was opened in 1999. I am one of the founders of the school and it has been such a blessing and privilege to see God’s hand in Stepping Stones and to be able to serve in my community. But I also had another dream. I have always wanted to work with orphans. I have had a desire to tell of God’s love to those who have felt left out, alone, or abandoned. About 4 years ago I heard a group from my church was going on a short term mission trip to New Life Childrens Homes in Swaziland, Southern Africa. I could not go on that trip but my heart was stirred and that interest did not go away. I realized I had some challenging decisions to make in my life. As I started to walk towards God and His plan and purpose for my life, doors just started to open. It became so clear He was calling me to New Life Homes in Swaziland. 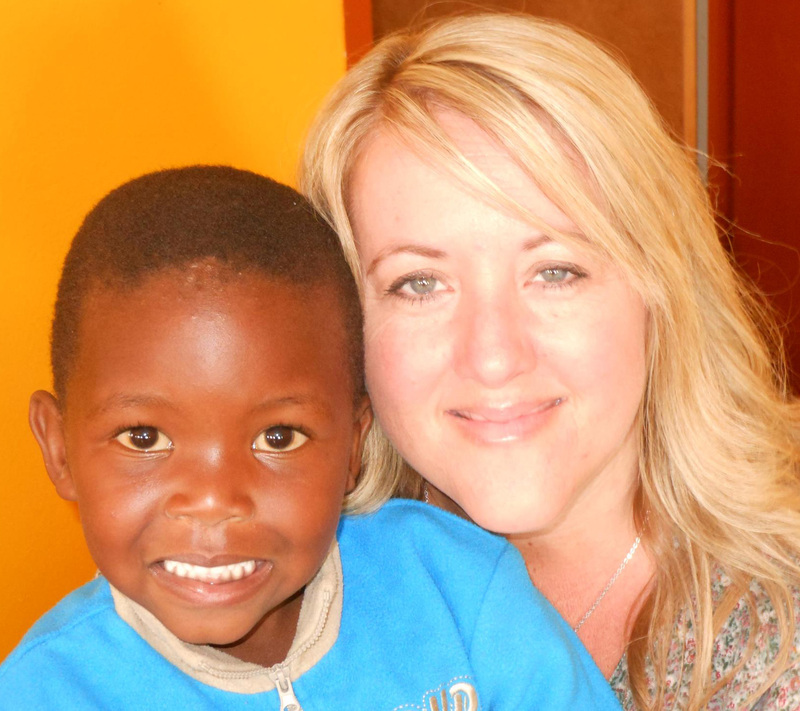 I was able to go and visit in August of 2012 and fell in love with the children and people of Swaziland. It sealed the deal for me. I was accepted to teach for 2 years at New Life Homes. 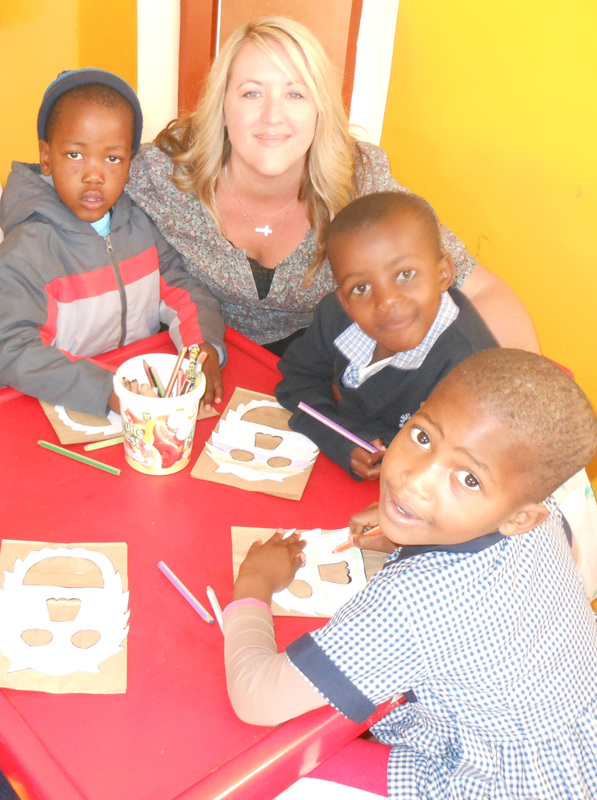 While I am there I will be teaching at the preschool, developing curriculum, and training other teachers. I am so excited that I will be living on the New Life Homes farm and be able to develop relationships with the children and the families that live there. Now I am in the process of raising support for a 2 year commitment and I hope to be there in early October 2013. I could not do any of this without God’s Mercy and Goodness in my life. I am so thankful for a God that promises to make beauty from our ashes when we trust and remain faithful to Him.